When Elon Musk starts a company developing brain-machine interfaces, you know it has the potential to be the next big thing. He claimed that for people to be competitive in the artificial intelligence age, we will have to become cyborgs, a "merger of biological intelligence and machine intelligence” (Marsh, 2018; Solon, 2017). 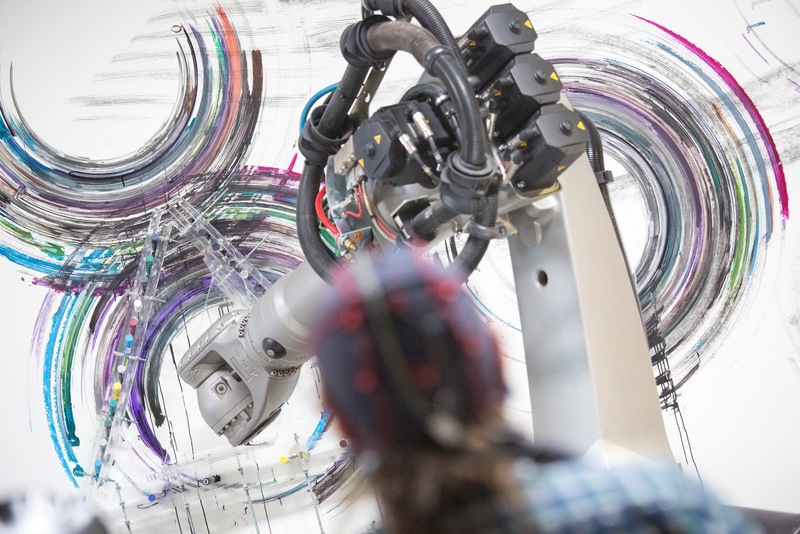 He started the company Neuralink, which aims to build “ultra high bandwidth brain-machine interfaces to connect humans and computers.” This company, at the moment, is hiring computer scientists and engineers who have "exceptional ability and a track record of building things that work" (“NEURALINK”, n.d.). Also specified on its website, one does not need experience in neuroscience to apply for a job. The company does, however, need to work with neuroscientists and neuroethicists to discuss the ethical implications and guidelines for their projects. The concept of a brain-computer interface (BCI) is not new. 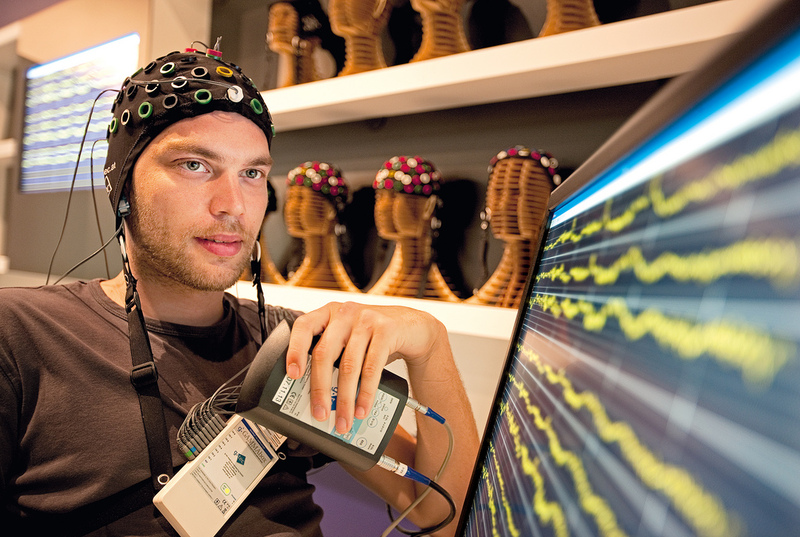 As early as 1973, researchers have attempted to develop interfaces that connect brain signals to external devices. This kind of uni-directional interface is often used for patients with spinal cord injury to regain motor control. One example is Ajiboye et al. 's study (2017) in which a patient with a spinal cord injury was able to restore his hand reaching and grasping using a BCI. Elon Musk's company, however, is interested in developing a bi-directional interface by adding an inserted layer onto the brain and therefore enhancing the input and output of the brain. It allows the human to “process and generate information as fast as they absorb it” and thus would make people better at remembering and communicating with others (Winkler, 2017). I will address the concerns of privacy, coercion, and personhood of this futuristic interface in this post. There are gaps in legislation regulation of BCI data (Trimper, Wolpe & Rommelfanger, 2014). BCI data, which can potentially contain elements and indications of one's memory, personal preference, and emotional inclination, should be tightly regulated. Musk’s company is registered as a medical research company for now, but Elon Musk has stated the ambition of creating potential non-medical applications of enhancing able-bodied humans. There are standard guidelines and regulations in place for BCI clinical trials, but there is currently no legislation for its non-medical/clinical research application. Legislators should regulate how the BCI related neuro-data is stored and used to protect consumers’ neuro-privacy. Elon Musk argued that for people to be productive in a future society, they will have to incorporate a BCI. This leads to the issue of coercion. Take a famous cyborg, Thad Starner, as an example. He has been carrying his machine extension, the precursor to Google glass, since 1993. On NPR, he shared his experiences with Lizzy, his extension. 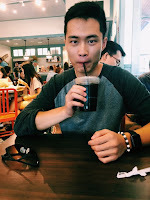 He mentioned that he had Lizzy with him during his Ph.D. oral qualifying exam, and was able to look up detailed information online using the computer (“Computer Or Human? Thad”, 2015). If this type of technology becomes prevalent, as Musk projects it to become, the standard of performance will be raised. People will have to start wearing their own BCI to match other's performance. The technology will change the perceived “normal” function and capacities of a human. This can create implicit coercion if people using BCI gain an unfair advantage and others are forced to start using it to not fall behind. According to Starner in the NPR interview, he claimed to be better with people when carrying Lizzy; however, the interview did not feature perspectives from friends and colleagues of Starner. How BCI can alter self-perception needs to be examined. Is the BCI an extension of the user or is it merely a tool? How does it influence or interact with the user's personality? To what extent is the user responsible for the decisions made by the interface (Tamburrini, 2009)? For example, who is to blame if a person commits a crime under the influence of the interface she is carrying? Companies such as Musk’s Neuralink, along with legislators, need to address these questions when developing brain-computer interfaces. Musk and his team are not vocal about their project at Neuralink, leaving the public in speculation of how far they have left to go in building a “direct cortical interface” to enhance human function (Winkler, 2017). "We are at least 10 to 15 years away from the cognitive enhancement goals in healthy, able-bodied subjects," argued Pedram Mohseni, a professor of Case Western Reserve University, when talking about BCI’s future application (Marsh, 2018). 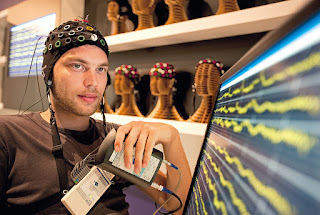 However, it is not too early to consider ethical standards for the unavoidable prevalence of bi-directional brain-computer interface, as suggested by Musk (Marsh, 2018). “It’s really important to address these issues before they come up, because when you try to play catch-up, it can take a decade before something’s in place,” says Karen Rommelfanger, director of the Neuroethics Program at Emory University, to the New York Times (Zimmer, 2015). My name is Oscar. I am from China. I am a senior at Emory majoring in Neuroscience, and I will go to Georgia Tech next year to pursue an engineering degree. I am interested in brain-related technologies. Farah, M., Illes, J., Cook-Deegan, R., Gardner, H., Kandel, E., King, P., . . . Wolpe. (2004). Neurocognitive enhancement: What can we do and what should we do? Nature Reviews. Neuroscience., 5(5), 421-425.